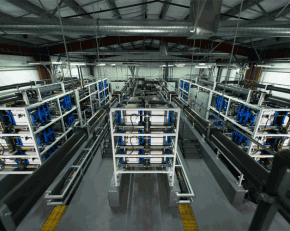 Seatower has a new type of foundation for offshore wind. The foundations are designed to be installed by buoyancy and low-cost towing vessels, eliminating the need for expensive and weather sensitive installation vessels. 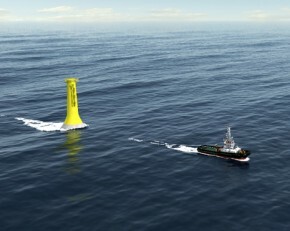 The foundations are optimized for the entire logistics of offshore. 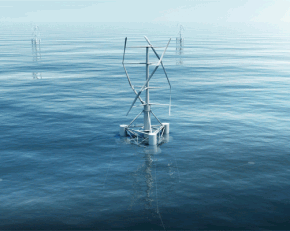 Nenuphar has a major wind innovation in the offshore wind energy sector: floating vertical axis wind turbines. Nenuphar's wind turbine, simpler, robust is economical and has a limited environmental impact. Nenuphar was founded in 2006 with the objective to design a new concept.